We are keen to care for your hard floor as your carpets. 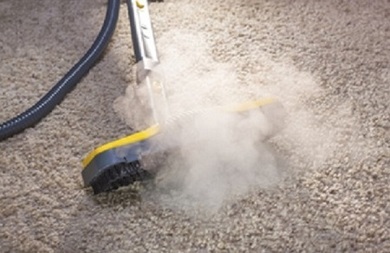 Markham Carpet Cleaning Services employs staffs who are specialized in drape and blind cleaning. We restore, maintain, deep clean and protect these drapes and blinds. We offer drape and blind cleaning for both residential and commercial properties ranging from humble homes to big hotels and malls. Dirt on the drapes and blinds has the tendency to build up progressively, resulting in changing of color and smells. Eventually your drapes or blinds will need to be changed or spoiled, that’s where we come to solve your problem. 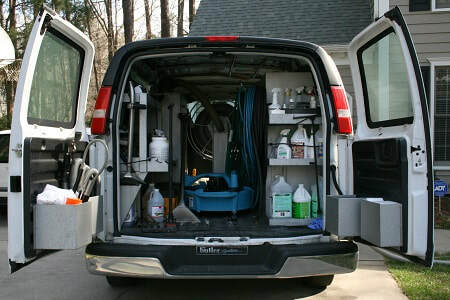 Our certified cleaning professional will take care of the situation. Our drapes and blinds cleaning technicians have specialized training and appropriate experience to choose a relevant cleaning chemicals, Equipment and materials along with proper methods for restoring and maintaining your drapes and blinds. Though hand cleaning drapes and blinds is hard work; for maintenance purpose, routine cleaning is highly recommended for them in order to eliminate replacing them due to extreme dirt and stains. We provide routine cleaning for them by coming in and performing this on a routine basis to maintain their cleanness, color and longevity. We prevent any damage to your drapes and blinds with harsh chemicals hence, by maintaining them properly, there is no need for replacement. Drapes and blinds collects dirt, dust and spills resulting in discoloration. Hand cleaning them is cumbersome process that might result in ruining the fabric or color altogether, its best you leave it to professional like us, who has experience and specialized training. 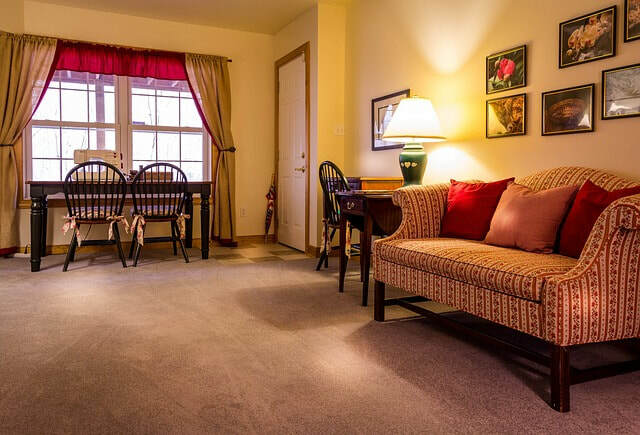 First assessing your drapes and blinds condition and choosing relevant cleaning procedures. Using specialized equipment to perform the cleaning. Deep cleaning the drapes and blinds and removing any dirt, dust, stains with specialized harmless and effective products. We provide as well regularly deep cleaning to ensure that they are maintained in pristine state as the day they were installed.